Amps? Rig? Feedlines? What are all these words? If you’re pursuing a survivalists comm plan then you will need to learn radio terminology so that you will understand what everyone else is talking about. Amplifier – is as its name states a device used to make your signal go further on transmit. Note that the amplifier (or “amp”) does not help on receive. To increase one’s receive capabilities you would add a “pre-amp” to your antenna. Antenna – is a term for the device used to send and receive radio signals. An antenna can be anything from a simple wire antenna up to a high-end structure. Boom – the horizontal portion of a beam antenna which is held up by the mast. 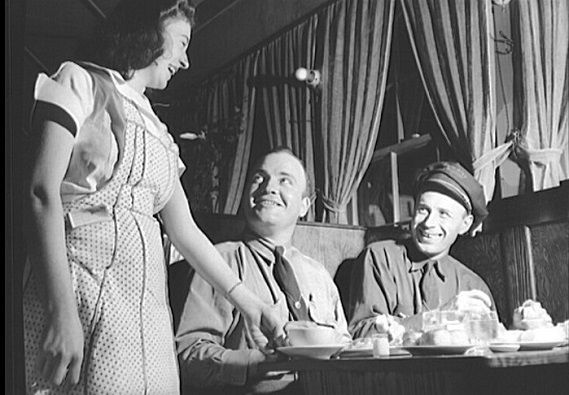 CB – everyone knows that CB stands for Citizen’s Band. CB radios are good for survivalists as they are cheap and readily accessible Their main drawback is a lack of coverage brought on by such low power levels. Coax – a special kind of cabling using a center conductor surrounded by a shield of braided wire. Coax is used to prevent interference to the transmit or receive signal. DX’er is a person who pursues contacts with foreign countries. Shortwave listening is also considered DXing even though the SWL is not transmitting a signal. 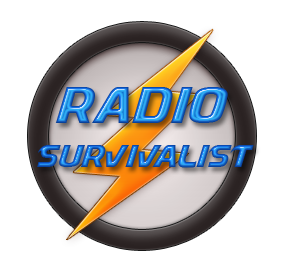 FRS stands for Family Radio Service and is attractive to survivalists because it is a license-free service. GMRS stands for General Mobile Radio Service is a licensed service for an individual and their family members. The fees for GMRS are in the neighborhood of $85 US. Ham Radio is the more popular name for ‘amateur radio ‘. Ham radio require a license as well as some comprehensive testing to acquire the license. LID – a derogatory term for an amateur radio operator who doesn’t follow the ‘rules of the road’ so to speak. Mast – a mast is nothing more than a support for an antenna . It can be most any size and sometimes uses telescoping sections. The use of telescoping sections designates these as “push-up masts’ . Rig – a rig is another name for a radio to ham radio operators . Some other names are transceiver, radio, or even squawk box. SWR – this term is fairly familiar to survivalists with even a basic knowledge of radios (Ham, or CB). SWR describes the ‘standing wave ratio’ of your antenna system. SWR is a form of measurement of the ‘health’ of your antenna system. Improper SWR readings indicate the antenna itself is improperly adjusted. Excessively high SWR indicates a serious problem likely to be in the coax/feedline and will damage the rig if it is used in this configuration. Transceiver is a cross of words which means you are using a radio that is both a “transmitter” as well as a “receiver”. In the mid-70’s and earlier it was not unusual to see hams and military personnel using a separate transmitter and a receiver.